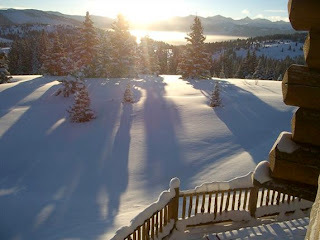 The cold weather has come to Colorado and soon more snow. 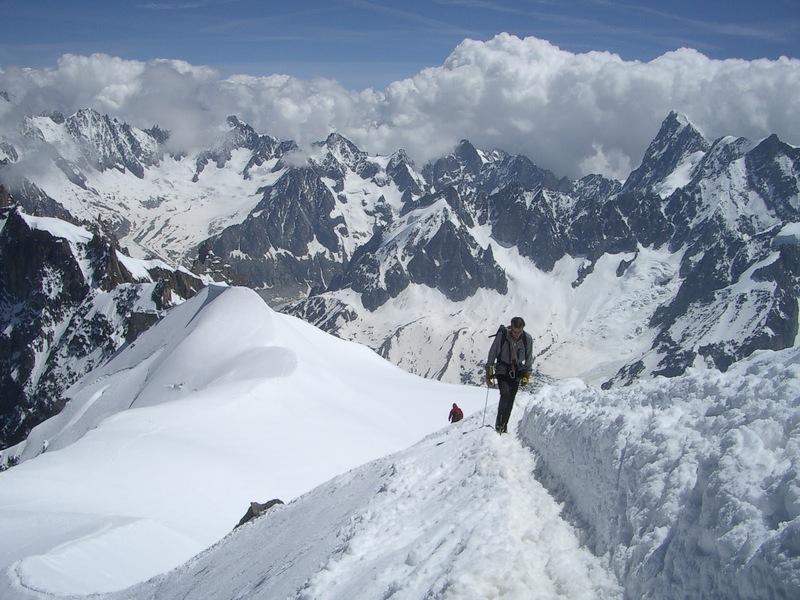 I was in the mood for this photo today from a trip in 2007 to Mont Blanc in Chamonix, France. Especially since I had planned to go on a 10th Mountain Division Hut Trip in two weeks with a friend, but instead I am resting and reading this book: The Last Ridge, about the men of the 10th Mountain Division. 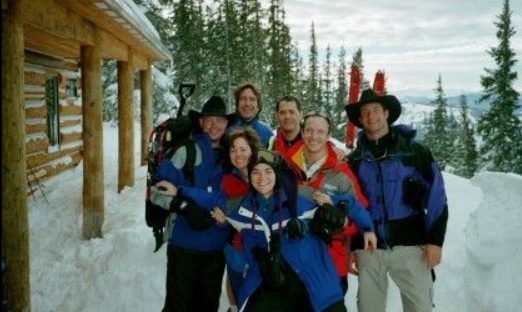 Here are a few older photos of previous Hut Trips in Colorado with friends over the years. 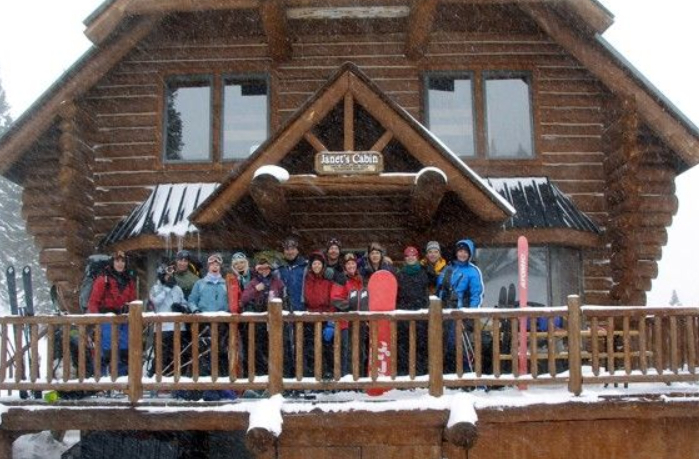 The Hut System here is Colorado is a fantastic place to be with friends, I have lots of fond memories. I look forward to another trip this Spring.